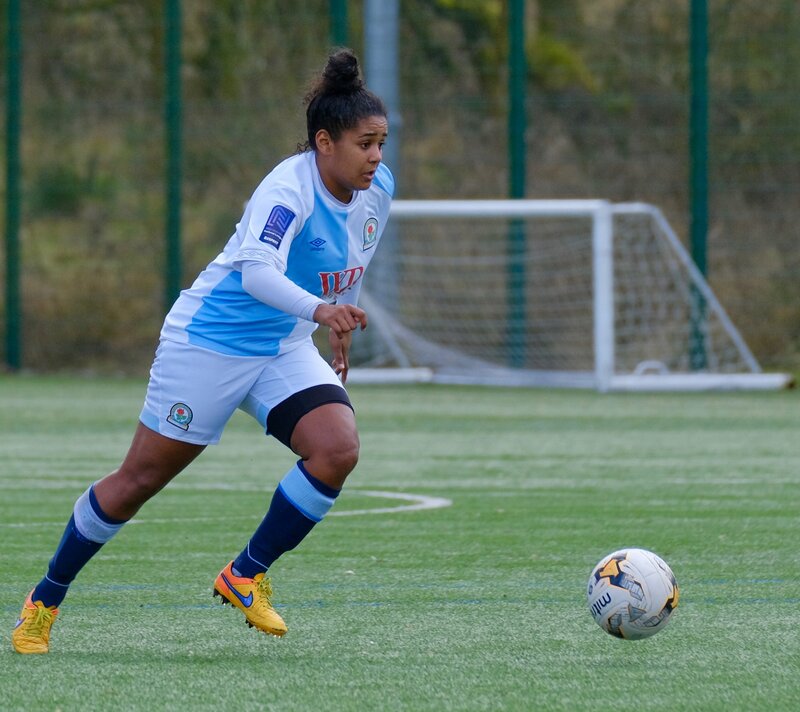 Blackburn Rovers put their first FAWNL defeat of the season firmly behind them with a 5-0 win at Guiseley Vixens on Tuesday night, where Saffron Jordan featured with four of the goals. Jordan bagged a brace in either half, a Lagan Makin strike having led to a 3-0 interval advantage. 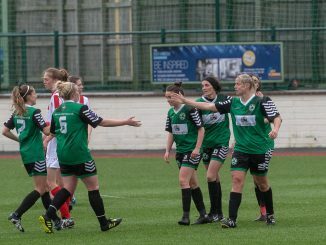 The visitors had more cause for celebration, as captain Lynda Shepherd made her 250th appearance. 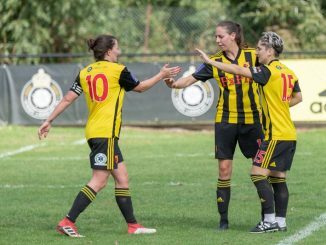 The result takes Rovers a step nearer the Northern Premier Division title, with seven points from their seven remaining games likely to be enough to secure the silverware. 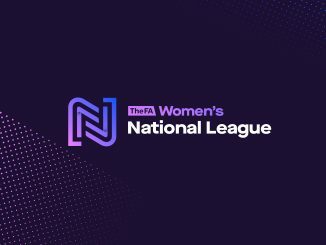 There was more FAWNL action on Wednesday) when Bolton Wanderers held Brighouse Town to a goalless draw at Atherton Collieries FC, the visitors therefore missing a chance to go second in Northern Division 1. Meanwhile, the league has announced that the Plate and Reserve Cup Finals will be held at Rugby Town FC on Sunday 14th April.